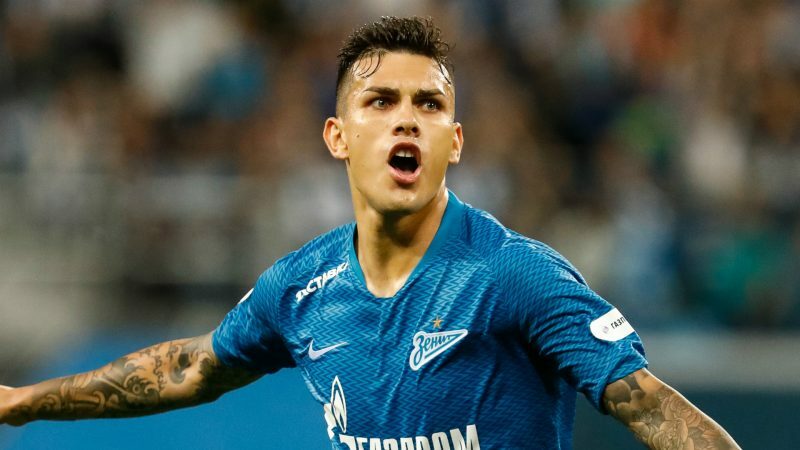 PSG and Zenit have agreed on a €47m fee for midfielder Leandro Paredes. The Argentine will join the French club on a four-and-a-half year deal, according to L’Equipe. 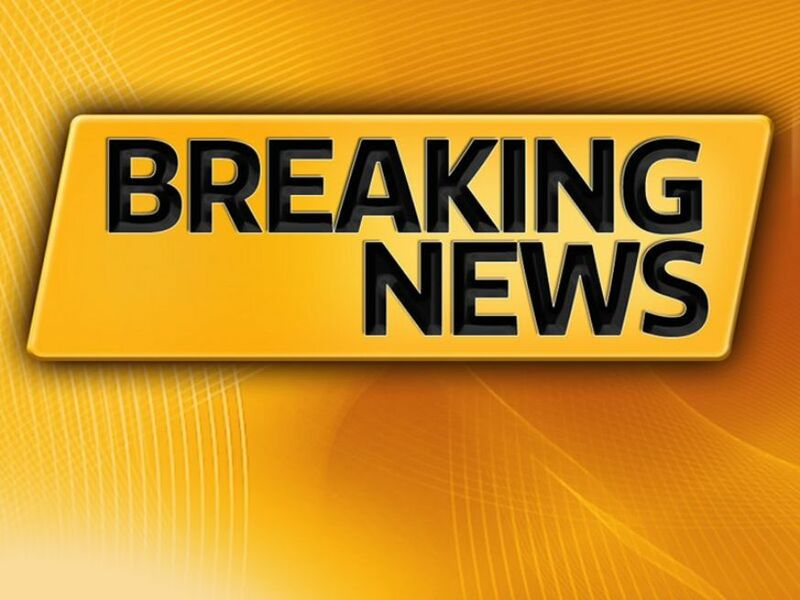 Livington have signed the centre-back Ciaron Brown on loan from Cardiff until the end of the season. “Ciaron is a centre half who likes to defend first,” said manager Gary Holt. Victor Moses is set to sign for Fenerbahce after completing Chelsea’s medical. The 28-year-old is now set to join on loan until the end of the season. Bayern Munich have signed centre-back Chris Richards on a four-year deal from FC Dallas. The 18-year-old has been on loan with Bayern since last summer and has played more than 20 competitive matches for the under-19s. League Two leaders Lincoln have signed Peterborough midfielder Mark O’Hara on loan until the end of the season. The 23-year-old has made 29 appearances in all competitions this season. Real Betis and Alaves have come to an agreement for Takashi Inui. He will be on loan at Alaves for the rest of the season. 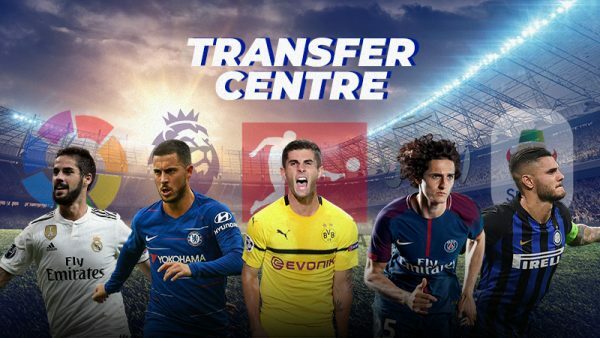 The Premier League have denied Cardiff City’s request to extend the transfer deadline despite Emiliano Sala’s disappearance. The aircraft carrying the Cardiff striker disappeared en route to the Welsh City and the search for the aircraft, the player and pilot continued on into Thursday but has since been called off. Cardiff will look to sign more players before the transfer window comes to an end, but will not be given any extra time beyond the January 31 deadline. Giovanni Van Bronckhorst has been confirmed to leave his job as Feyenoord coach at the end of the season. While the former Netherlands and Barcelona star has enjoyed a successful period in Rotterdam, the 43-year-old has confirmed he is ready to move on. Barcelona have set Frenkie de Jong’s release clause at €400m. 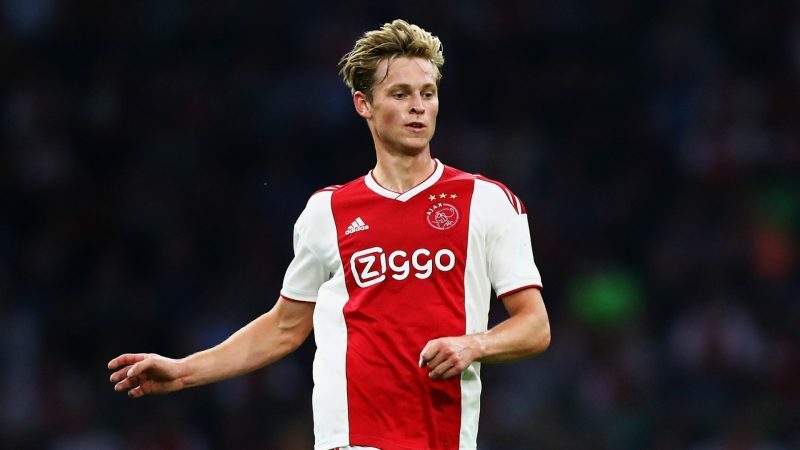 Frenkie de Jong is one of Europe’s most promising midfield talents and will join the Catalan giants from Ajax at the end of the season. Barca have ensured tat De Jong will not be picked up prematurely by Manchester City or PSG by smacking a large figure in his contract. 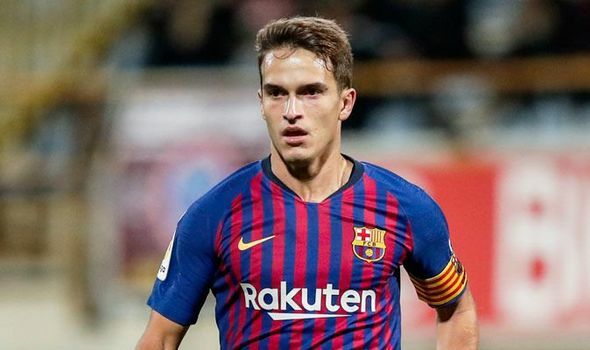 Barcelona have issued Denis Suarez a warning stating they will not play him this season if he does not accept their proposals over his future, according to Cadena SER reports. 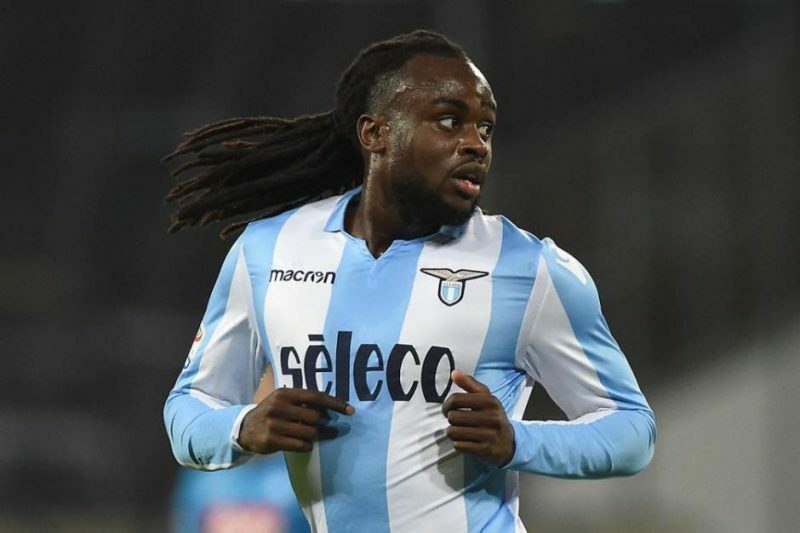 Jordan Lukaku joins Newcastle on loan until the end of the season, according to The Guardian. The 24-year-old arrives on loan until the end of the season. with Newcastle having the option to but the defender in the summer. “I don’t think that Andy Carroll will leave the club until the end of the season [at least] because he has a contract here. “I think that Andy’s improving in every game that he plays. He had a very long injury but he’s working now the complete week with the squad. 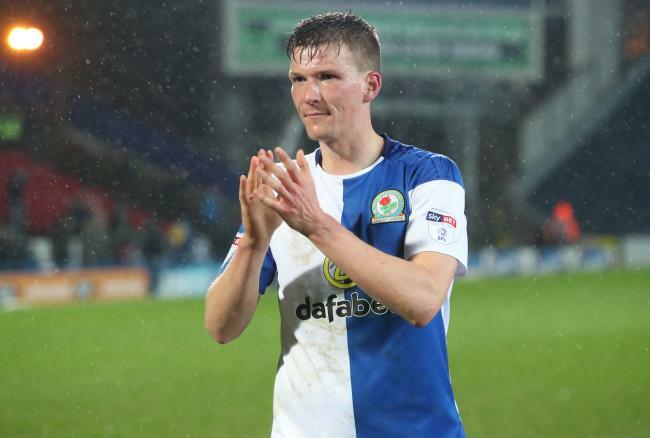 Doncaster Rovers have signed Blackburn Rovers defender Paul Downing on loan until the end of the season. The 27-year-old, who helped Blackburn win promotion from League One last season, has played just four games in the Championship. Downing has previously spent time at Walsall and Milton Keynes Dons. “It’s been a frustrating season for me so I wanted to assess things in January and look for a club which was the right fit,” Downing told Doncaster’s website. James Horsfield has signed to move to Dundee FC on loan from Scunthorpe United until the end of the season. 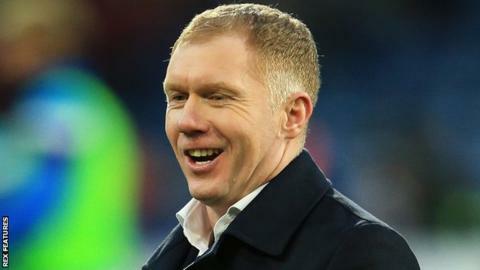 Manchester United’s current coach Ole Gunnar has backed Paul Scholes to succeed in management after his former teammate was linked with the vacant position at Oldham. Andreas Winkler has joined Huddersfield’s coaching team, from Barnsley. Winkler, 49, had been working at Barnsley since June 2018, and prior to that he was the head of academy at Rot-Weiss Essen for 14 years. During his time at Rot-Weiss Essen he worked with Siewert during the latter’s stint as head coach. Brighton are unlikely to make new signings according to Chris Hughton, as he explained that January is not a ‘good time to buy’. He said: “You can never say no because you don’t know anything that might happen. But my feeling is the same, I don’t think we will be bringing anyone in. “I think the realisation is that generally January is not a good time to buy. I know there have been some successes and there will continue to be successes. 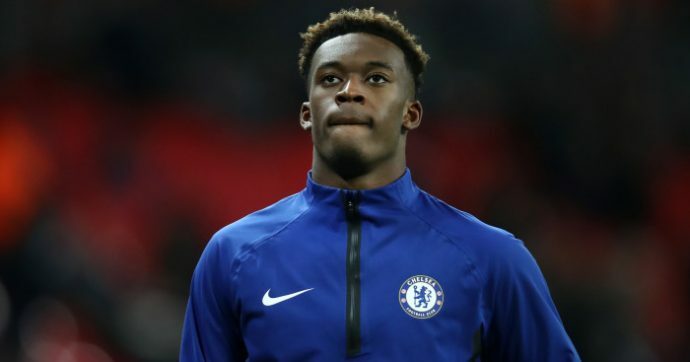 Hudson-Odoi wants to move to Bayern Munich once Gonzolo Higuain has moved to Stamford Bridge. The 18-year-old winger has been in talks with the Bundesliga champions, according to The Sun. His future is set to become clearer in the next 5 days. After just three months on the job at Monaco, the Arsenal legend Thierry Henry is set to be replaced by former manager Leonardo Jardim. Henry has fallen flat in his first managerial job, having won just 2/12 league matches. 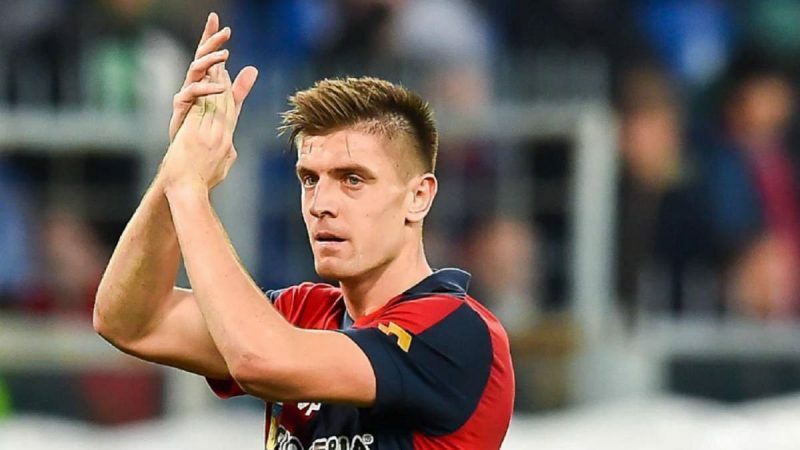 AC Milan have confirmed the signing of Krzysztof Piatek was completed overnight for €35m. He joins from Genoa on a long-term deal.